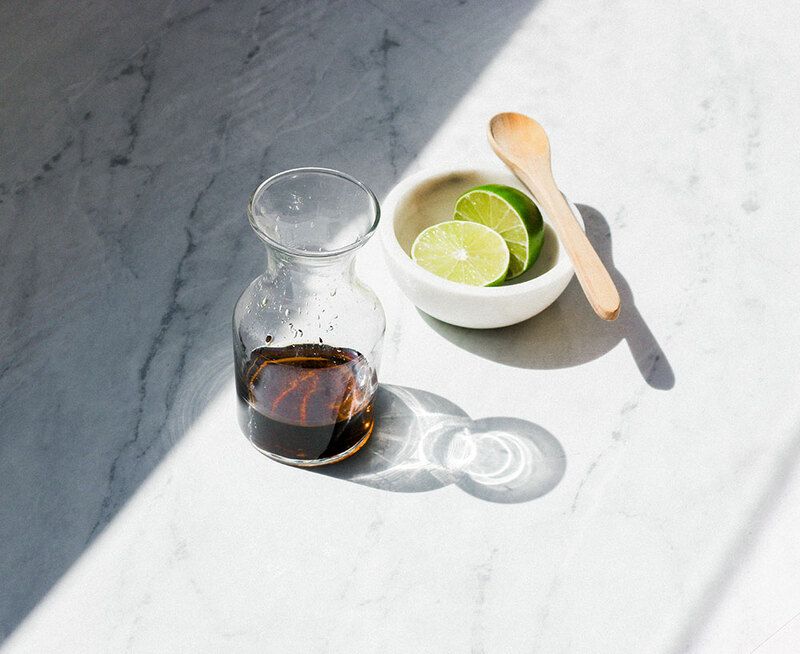 All you’ve ever wanted to know about fish sauce. Fish sauce is a condiment made from fish coated in salt and fermented from weeks to up to two years. It is used as a staple seasoning in various cuisines in Southeast Asia, particularly Indonesian, Burmese, Cambodian, Filipino, Thai, Lao, and Vietnamese. Upon widespread recognition of its ability to impart a savory umami flavor to dishes it has become embraced globally by chefs and home cooks. Fish sauce is both added to dishes as a seasoning and used as a base in dipping sauces. The umami flavor in fish sauce is due to its glutamate content. Soy sauce is the vegetarian alternative to fish sauce. Availability: If there’s an Asian market near you, you’ll be able to grab fish sauce from there. Most grocery stores in metropolitan areas in the U.S. stock fish sauce, but will normally not be very selective on brands. However, if that’s what’s most accessible for you, it will definitely suffice. Trader Joes’s also stocks their own fish sauce. But if you want a more authentic product, an Asian market will be your way to go. Get your goodies with a click. Good news! Three Crabs Fish Sauce, 24oz is available on Amazon for $14.98.